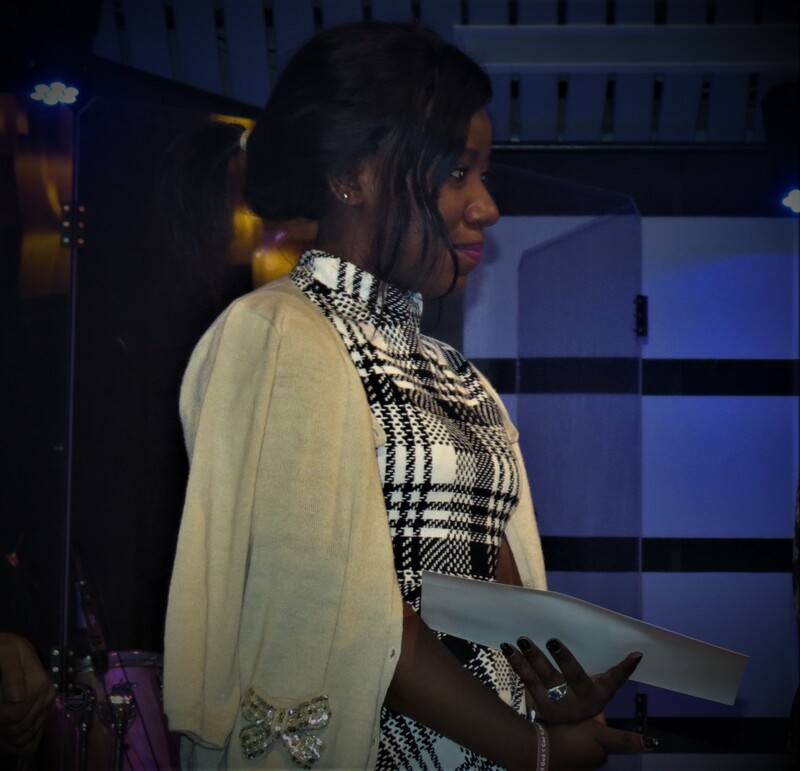 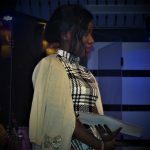 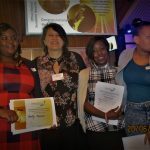 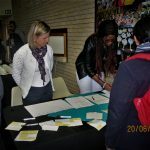 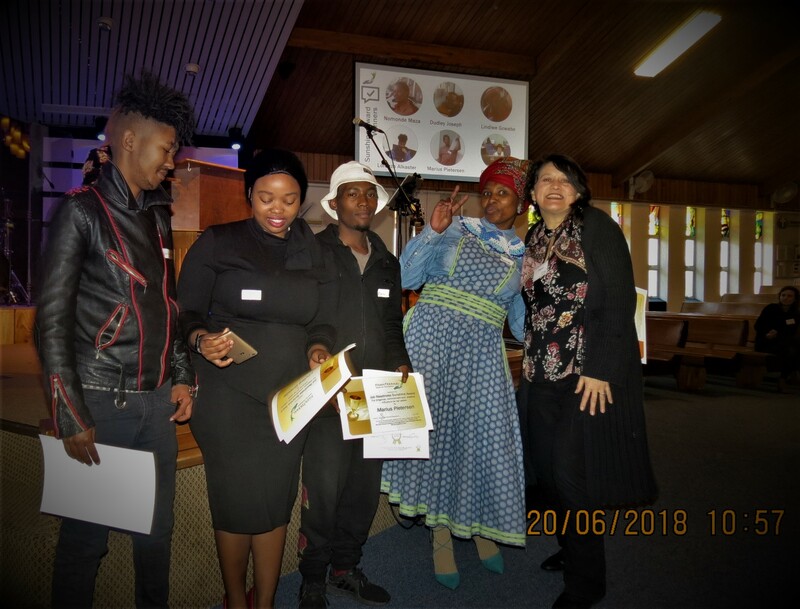 Graduation June 2018 was celebrated by volunteers, staff, partners and students as 160 certificates were awarded to 121 candidates who participated in 6 programmes offered by FCD over the past 6 months. 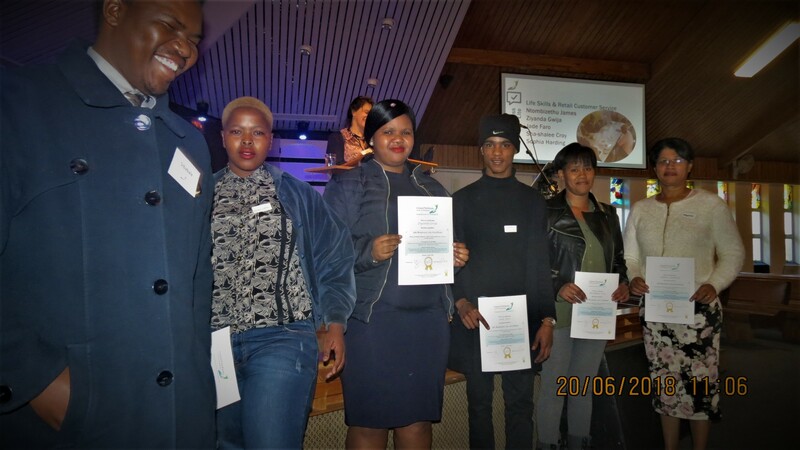 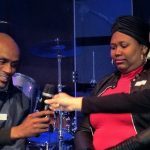 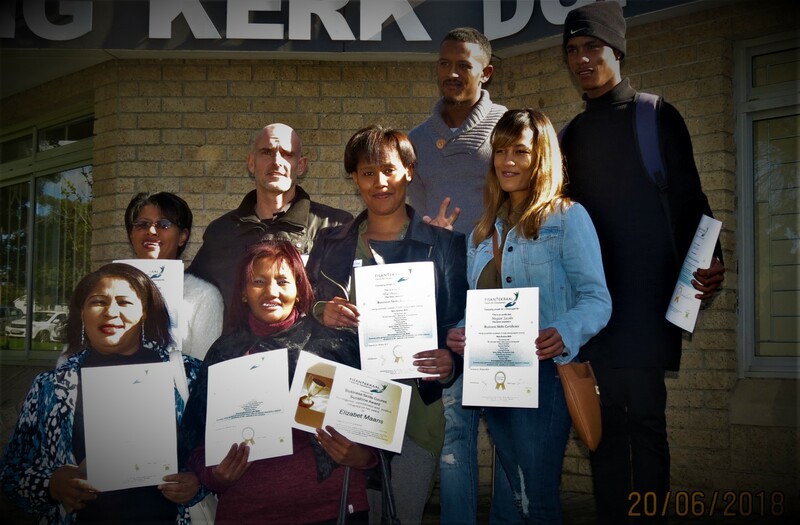 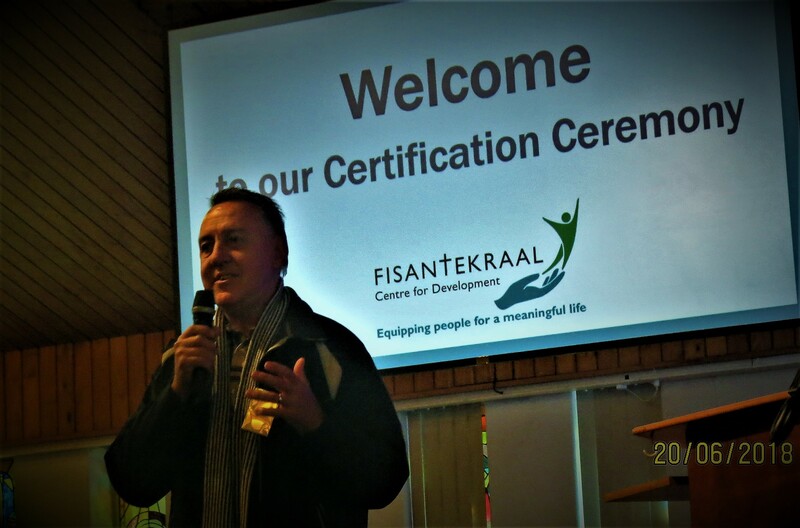 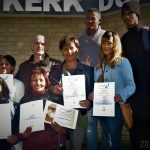 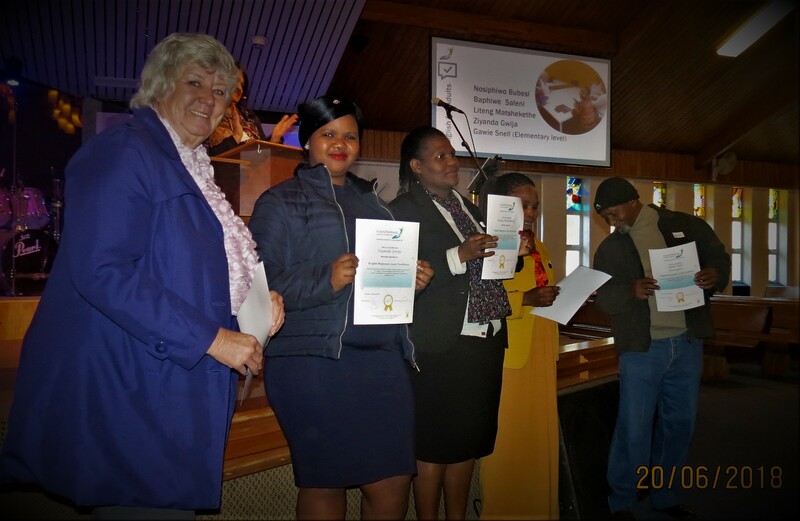 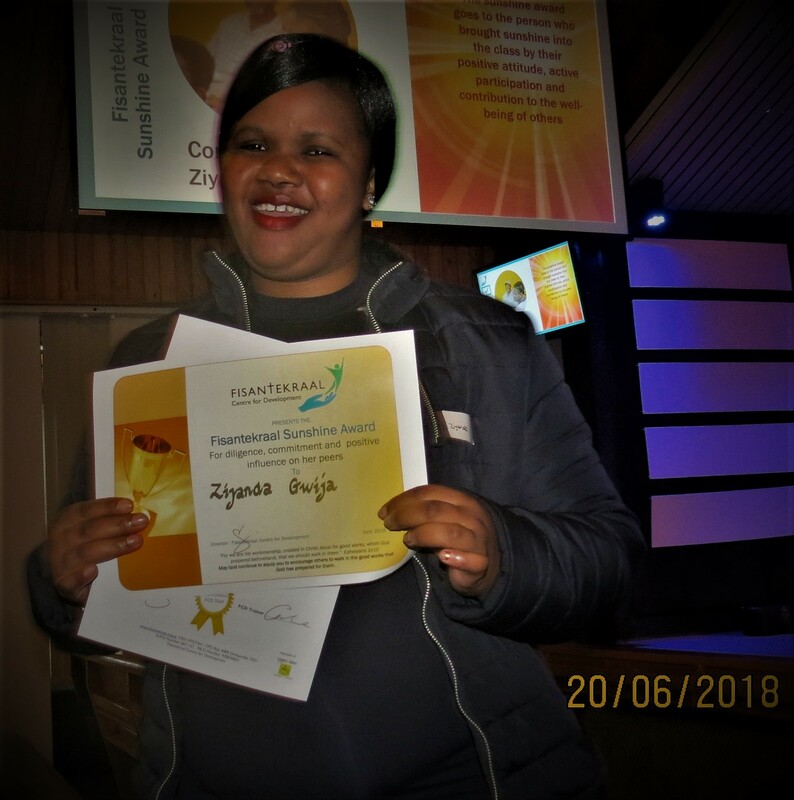 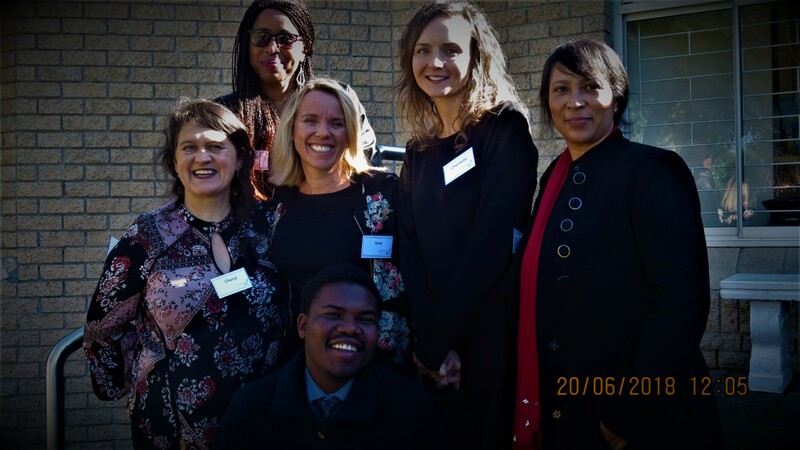 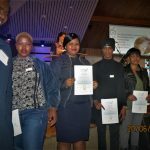 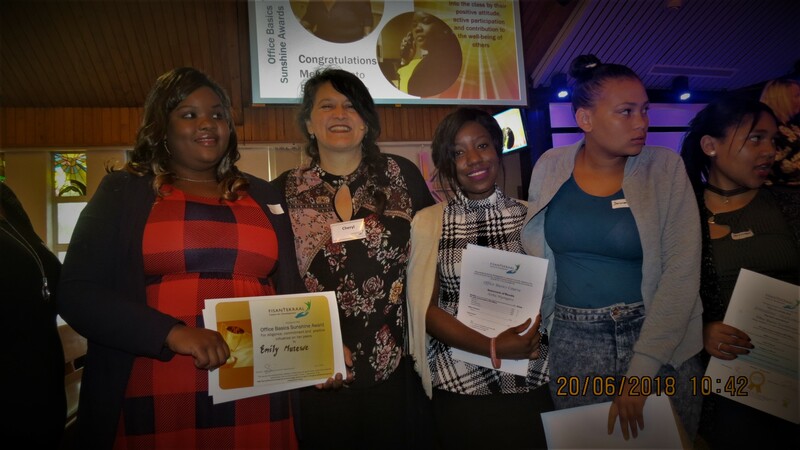 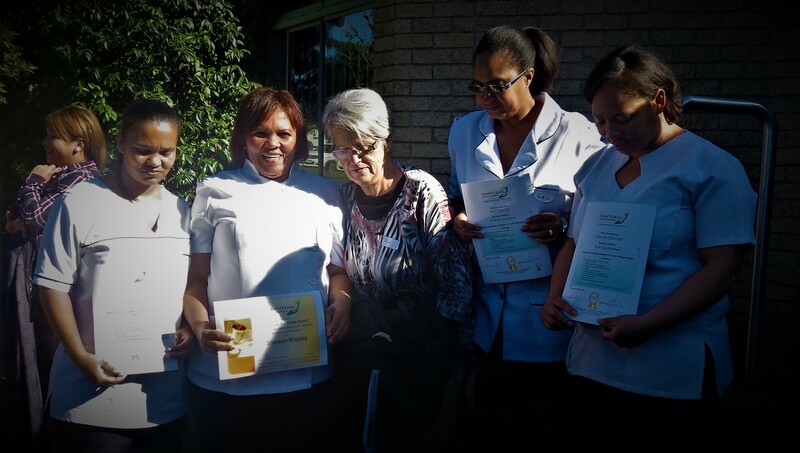 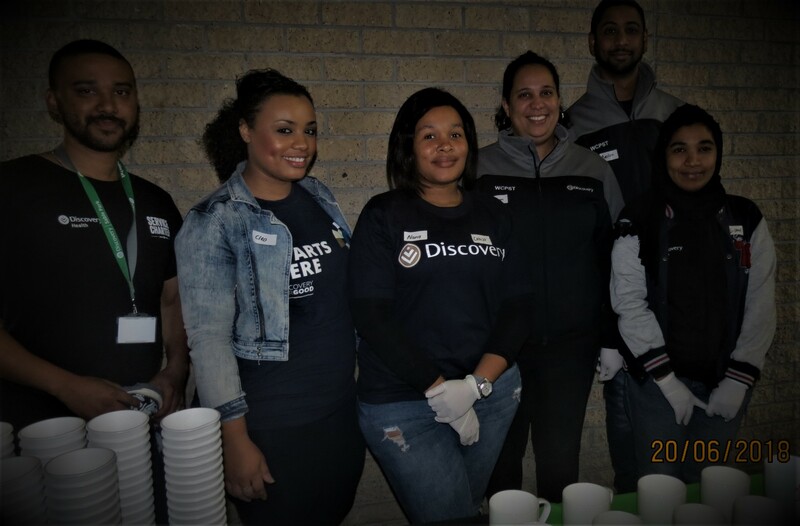 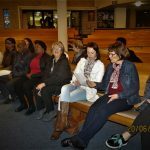 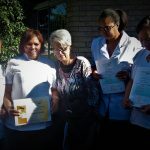 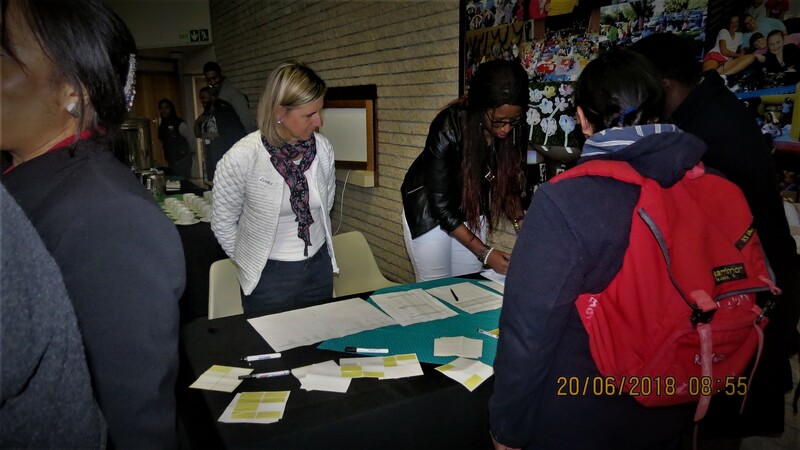 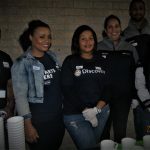 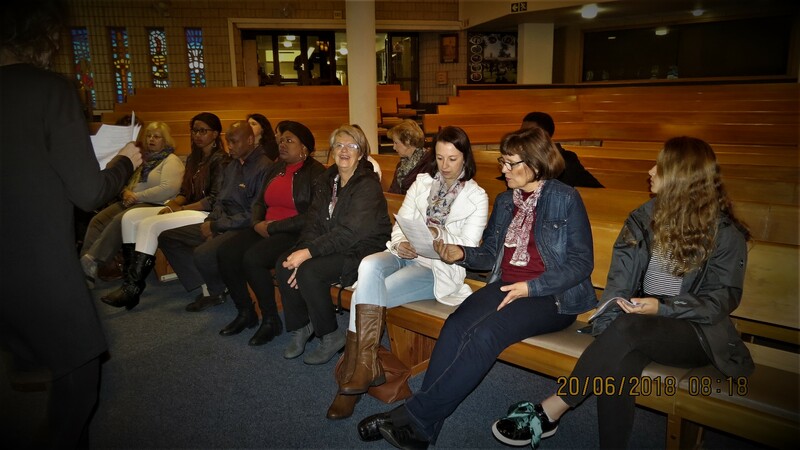 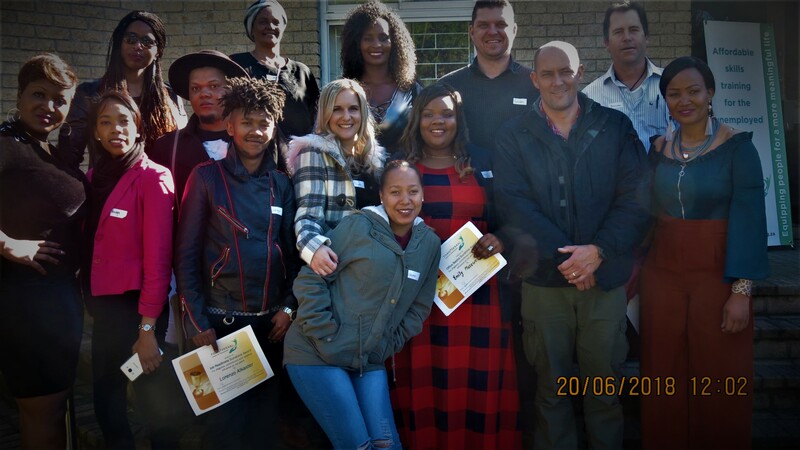 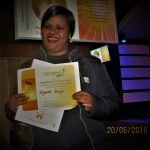 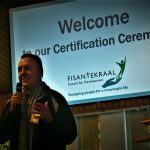 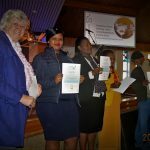 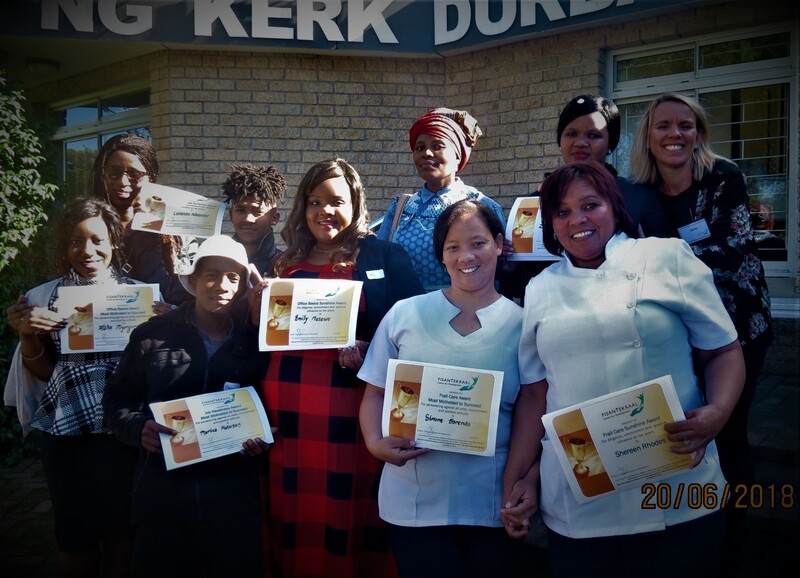 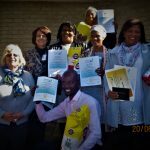 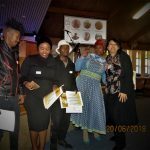 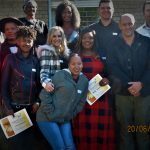 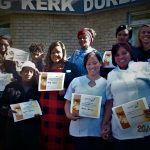 Under Elbeth Henning’s expert guidance, FCD’s frail carers can be very proud of their qualification; and we can be confident in the excellent calibre of candidates being sent out into our community.. Alet Louw shared in their success. 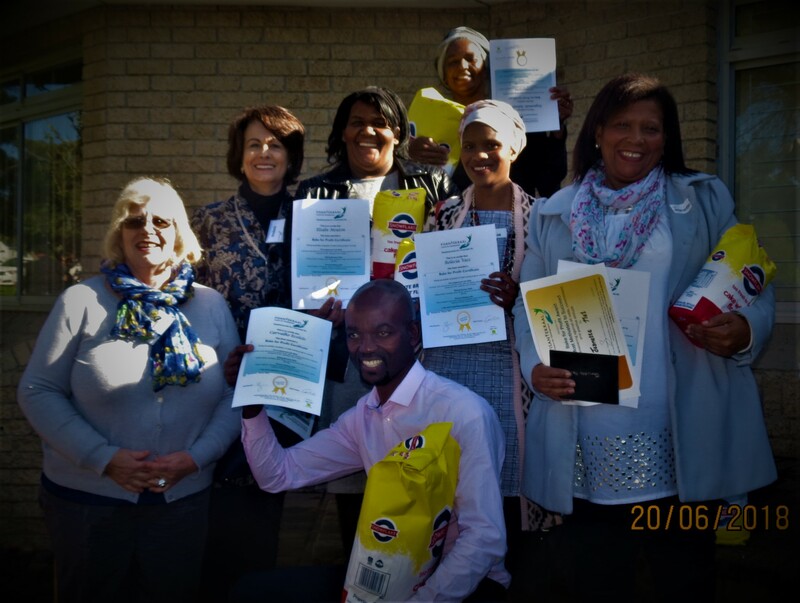 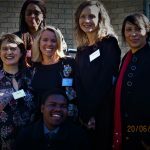 Linda Henning facilitated our first round of English training with this group of trainees in Fisantekraal.